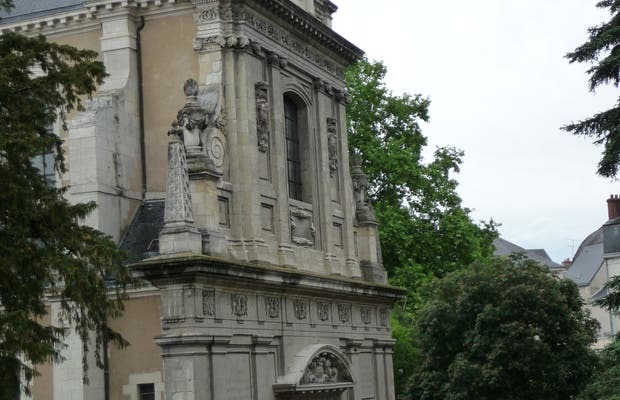 The Church of San Vicente was the 1 tour we did in Blois. With the car parked on the street we watched from above as its facade caught our attention, and we decided to visit. It is situated in a beautiful park. You can visit inside for free, and even take photographs. Its outside architecture is striking, especially the columns. The inside is beautiful and worth looking into. I highlight the choir and the many altars. I liked all the interior façade, the pink marble and mosaics of various colors in some areas. Very nice and original.